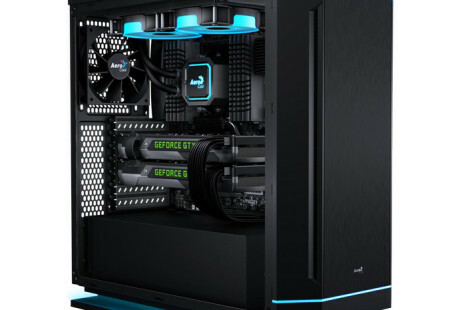 AeroCool has designed a new computer chassis that is known as Dead Silence 230 or DS-230 for short. 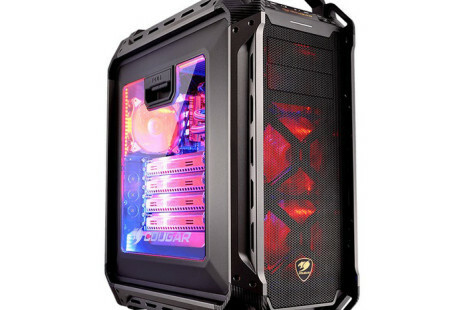 The new case will be displayed at Gamescom between August 18 – August 21 in Cologne, Germany. 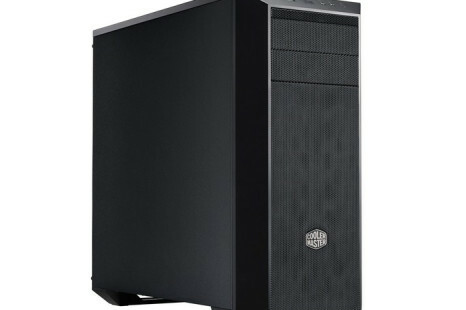 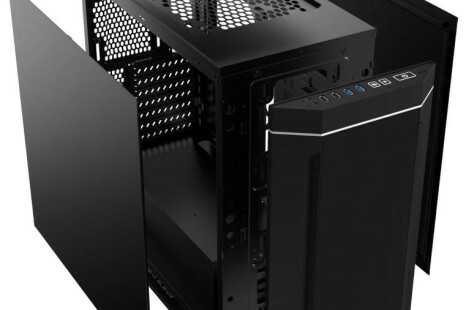 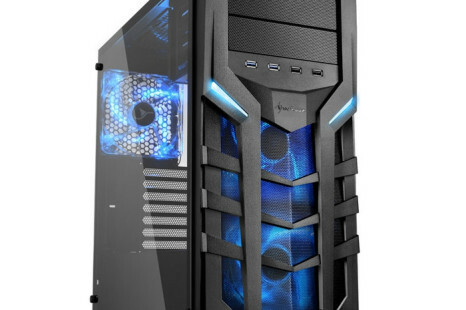 Cooler Master has launched the MasterBox 5 PC case, which was unveiled at Computex 2016. 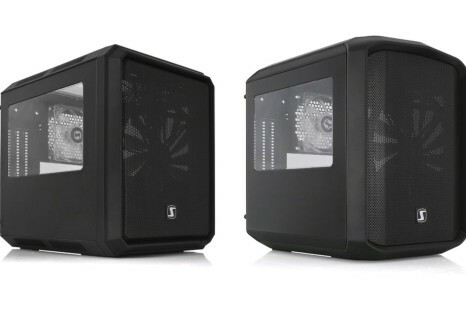 The case measures 500 x 220 x 475 mm and weighs 7.64 kilograms. 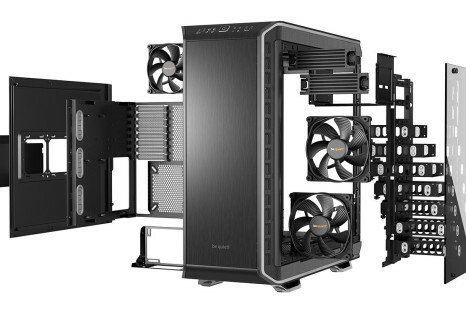 X2 has made new headlines today with the introduction of a new PC chassis called Empire Silver. 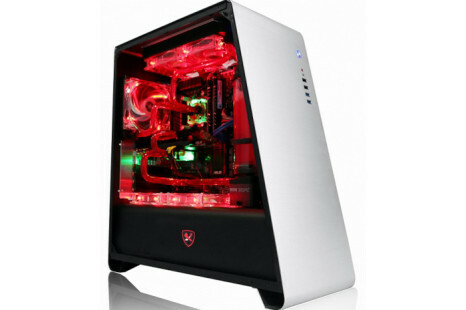 The most interesting fact about this one is the unusual shape of the chassis but we can also say that the Empire Silver looks cool. 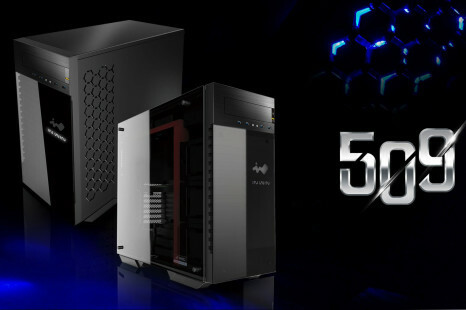 In Win’s short-named 509 computer case, which was first shown in early 2016, has finally arrived! 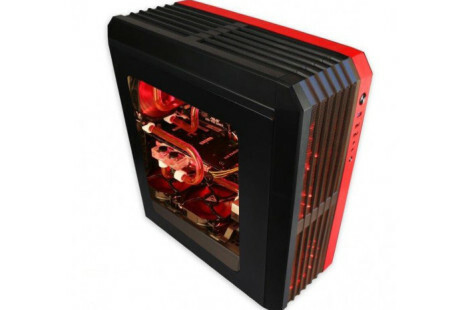 Starting now people who like this case can purchase it but the only problem is that the price of the 509 is unknown.